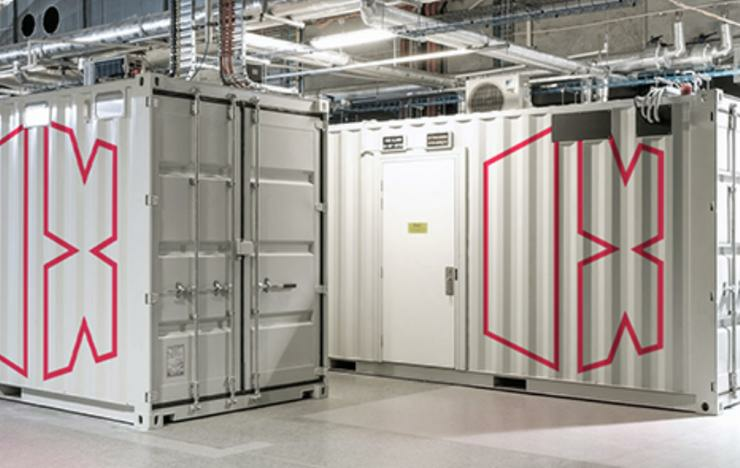 Modular data centre builder and operator Data Exchange Network has appointed James Butler to the role of national channel manager. Butler was previously Pure Storage channel manager for the northern region since November 2016. He has also worked for NetApp, F5 Networks and has also been a senior consultant at Metronode3, now owned by Equinix. Butler will be in charge of partners for Sydney and Melbourne data centres. He brings more than 20 years of experience in developing channel strategy for various ICT organisations. Data Exchange Network has also announced the closure of its Manila office as a result of a business restructure. The company expects annual savings of $500,000. According to the publicly-listed modular data centre company, its Kuala Lumpur office replaces the Manila operations and it renamed its infrastructure sales division to DXN modules. This follows an announcement from the company of a $500,000 contract with the government of Niue. The contract represents approximately 25 per cent of the company's total sales year to date. Data Exchange Network expects the project to be completed by the end of August. In February the company also revealed it encountered power issues in Melbourne and faced lower infrastructure sales and margins. The cost of the Sydney data centre went from $4.3 million – at 0.5MW – going up to $7.5 million after the delays and decision to make it 1MW. Changes to the company have seen co-founder, managing director and CEO Peter Christie to step down for personal reasons being replaced by company CCO Richard Whiting and COO Simon Forth acting as co-CEOs.